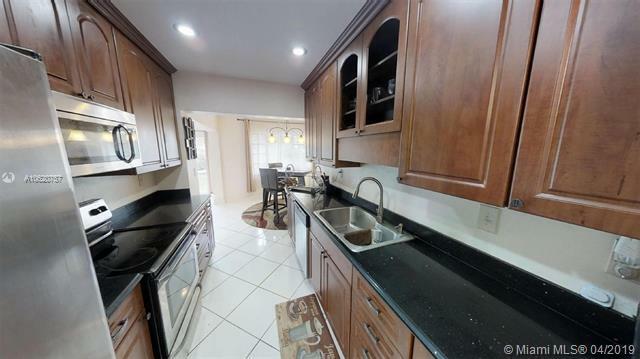 Totally upgraded home in Tamarac. 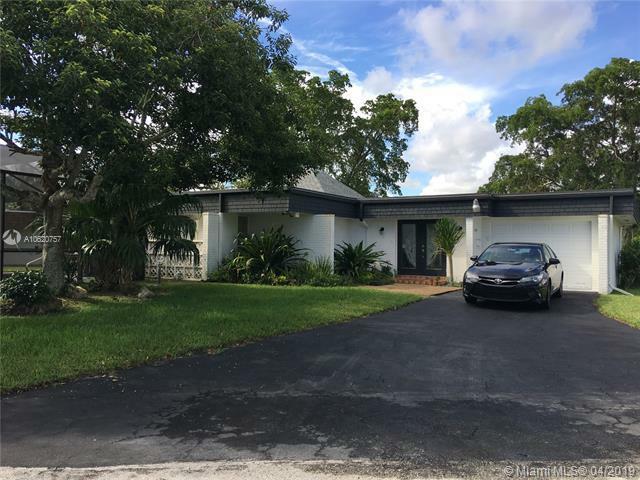 Nice sized cul-de sac lot....Pool home with 3 bedrooms/2 bathrooms. 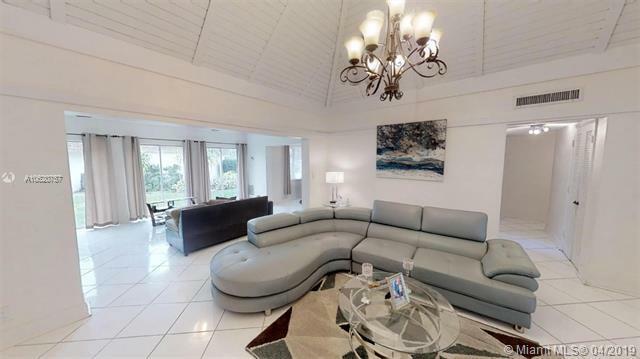 This open floor plan home is great for entertaining. Golf course community home in a wonderful safe area. Enjoy relaxing by the screened in pool with mature trees giving ample shade going. 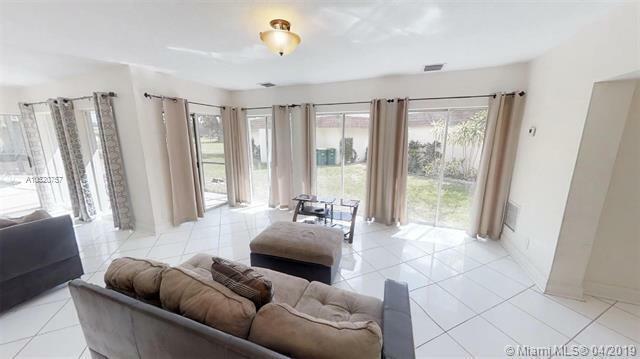 Split plan has spacious family room with high ceilings that opens to the Florida room. Close to shopping and restaurants yet still gently tucked away. Listing courtesy of Home Sold Guaranteed Realty.